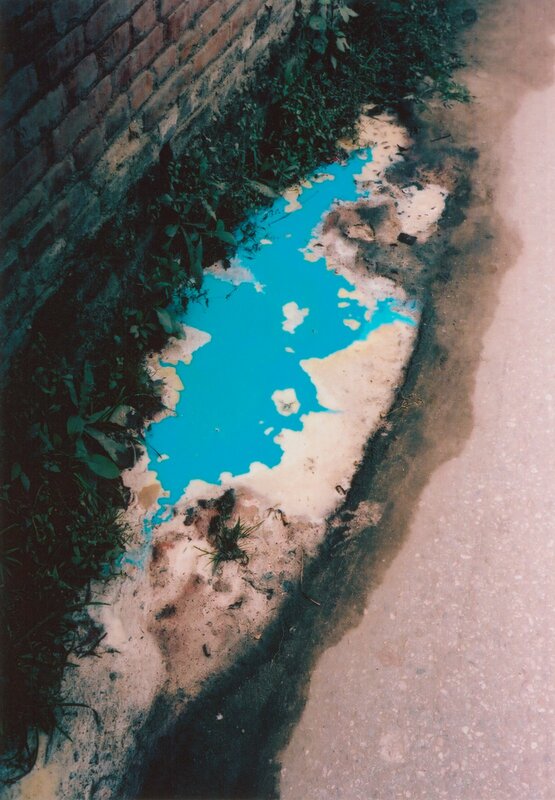 Blue puddle, 2009, Kathmandu (Nepal), from the series As Dust Alights © Vincent Delbrouck, courtesy of STIEGLITZ19. Eggs plant, 2014, Baracoa (Cuba), from the work in progress Hablar en Voz Baja © Vincent Delbrouck, courtesy of STIEGLITZ19. 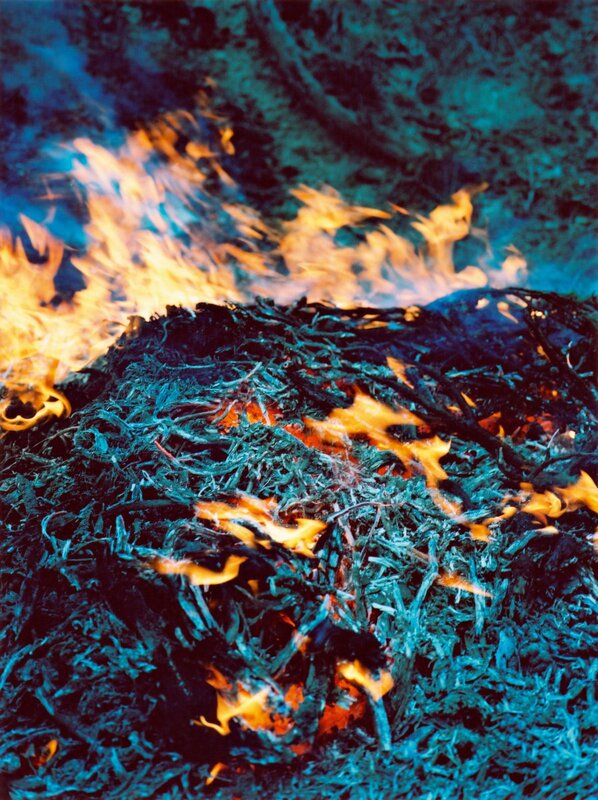 Fire, 2013, Mustang (Nepal) from the series Dzogchen © Vincent Delbrouck, courtesy of STIEGLITZ19. 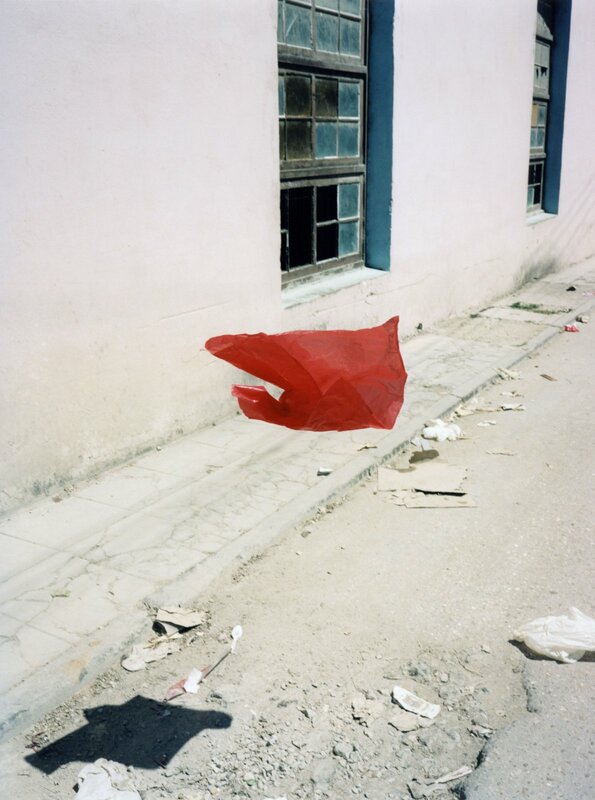 Plastic bag, 2014, Havana (Cuba), from the work in progress Hablar en Voz Baja © Vincent Delbrouck, courtesy of STIEGLITZ19. 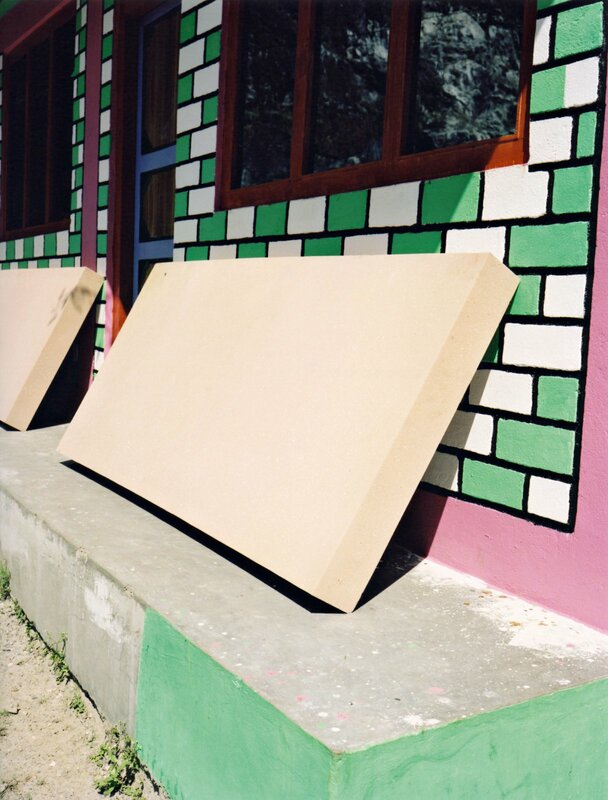 Pop mattress, 2014, Annapurna (Nepal) from the series Dzogchen © Vincent Delbrouck, courtesy of STIEGLITZ19. 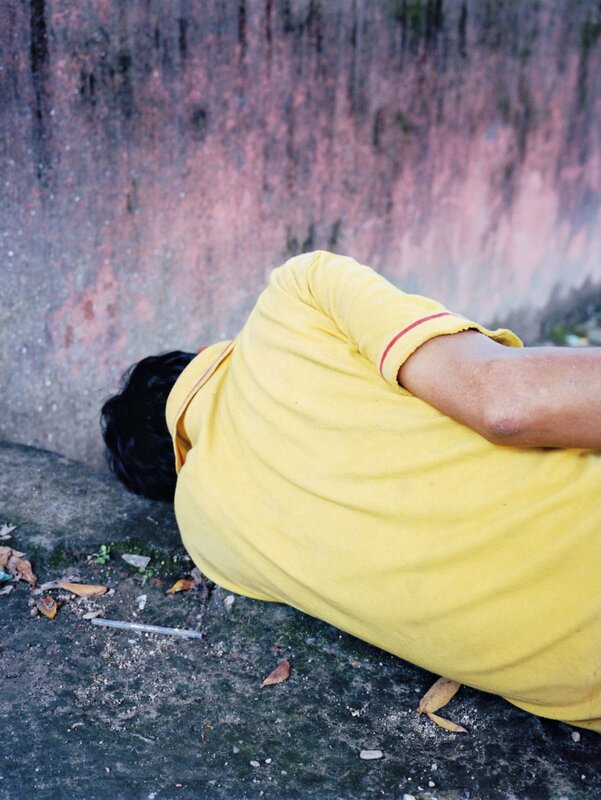 Yellow sleeper, 2014, Kathmandu (Nepal), from the series Dzogchen © Vincent Delbrouck, courtesy of STIEGLITZ19. 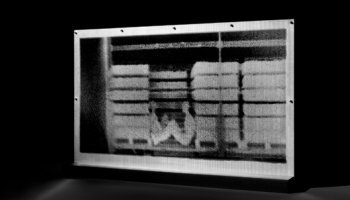 On the occasion of the first 3h exhibition of 2016, Foam shows the work of the Belgian photographer Vincent Delbrouck (Brussels, 1975). 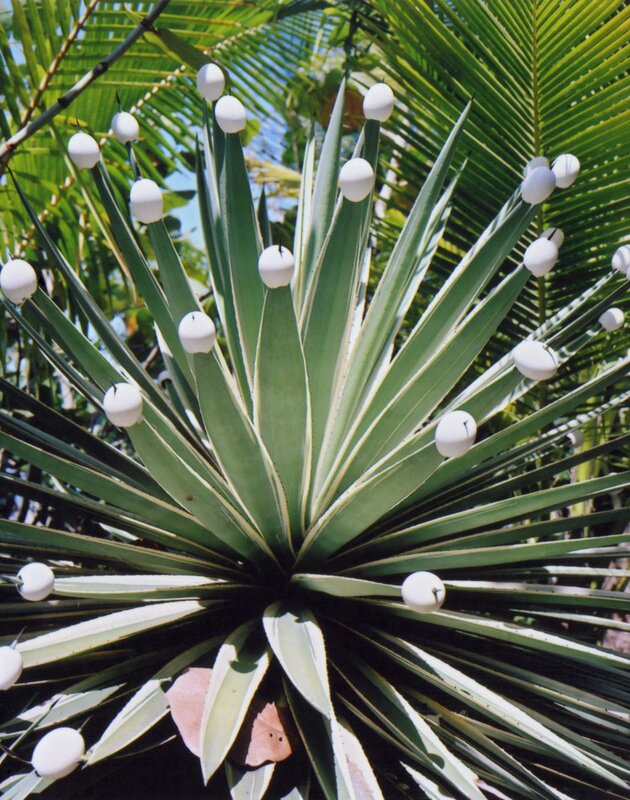 New Paintings is a meditation on the beauty of bright colours, reflected by simple objects, plants and the human body, which Delbrouck encountered during his various travels. Inspired by painting, he aims to capture the “flow of life” through his photography, photobooks and installations. 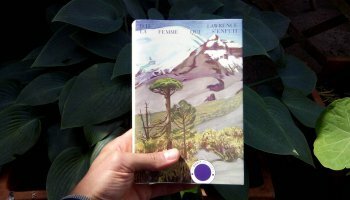 Vincent Delbrouck integrates his personal, contextual and fictional perspectives to produce lasting impressions of the places he chooses to explore. Working with various media -using images, collages and texts-, he creates a common energy inside his books and installations. 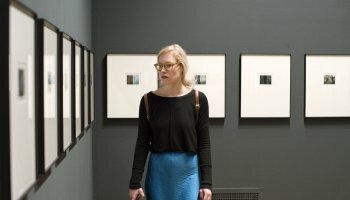 During Unseen 2015, Vincent Delbrouck was selected by an international curatorial committee as the recipient of the Outset | Unseen Exhibition Fund 2015, which granted him the exhibition at Foam. New Paintings conveys the experience of contemplating beauty in nature. Delbrouck’s work reflects his holistic vision on life. The pictures do not tell fixed stories, nor do they imply set meanings. Yet simultaneously the images seem somehow familiar, since they are composed of everyday elements. Delbrouck explores the medium of photography through imagination and mystery, connecting fragments of his personal life with print and collage. For him it is a way of painting: bringing together form and colour, he creates new, associative compositions. An important element is Delbrouck’s love for travel: he has re-visited many places, Cuba and Nepal in particular, where he entirely immerses himself in the landscape. The pieces of these experiences are brought together intuitively in his books and exhibitions.